If you wikipedia "helicopter" you'll see the alternative name for one: whirlybird. That's what this kid it pointing to. Leonardo da Vinci's early drawing of a similar concept was called the "aerial screw," which basically describes the disappointment one feels after opening a cheap mock toy form China. Oh Vivian. However much it pains me to do so, I've reported you to the Syntax Police, aka the Spellcops. While I love Toy-Form-China as much as the next guy (some of my favorite stuff is Toyform China), me no thinking that you meanted it that ways. Anyhow, the penalty for the error is only this reply. Besides that, I just want you to know that Mr. Parfenix is sometimes known as the Whirlybird of Justice. Liquid Justice that is. That's what the rest of the regulars call him at O'Hanlin's Bar, McKintrick's Bar, Fitzie's Bar, and Donohue,s Pub. Sorry Vivian... you can't mess around with the Syntax Police. 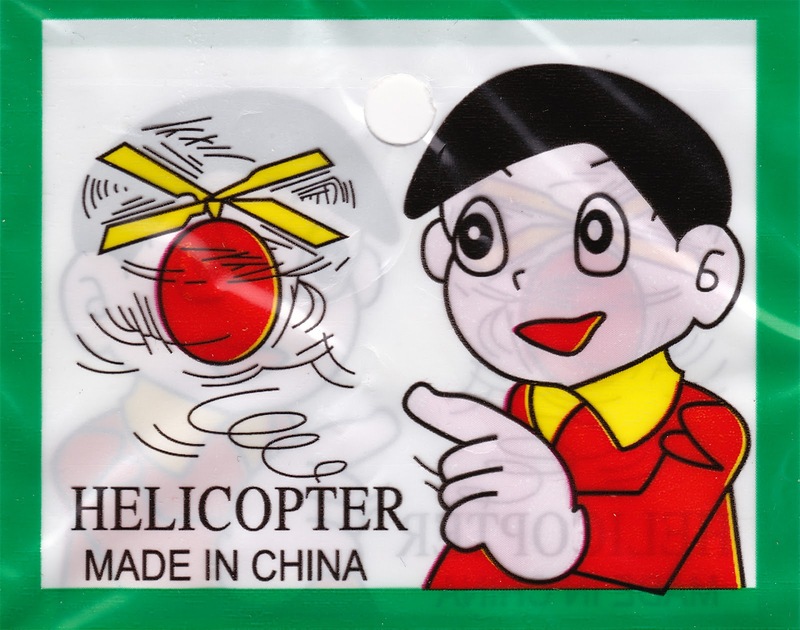 I know that sometimes toys can be form China, but not usually. I believe ghetto-bird is the technical term, but only when it is a police chopper. Or something or other. Also, the kid it pointing to the shoulder cut bad form the bone down out china!